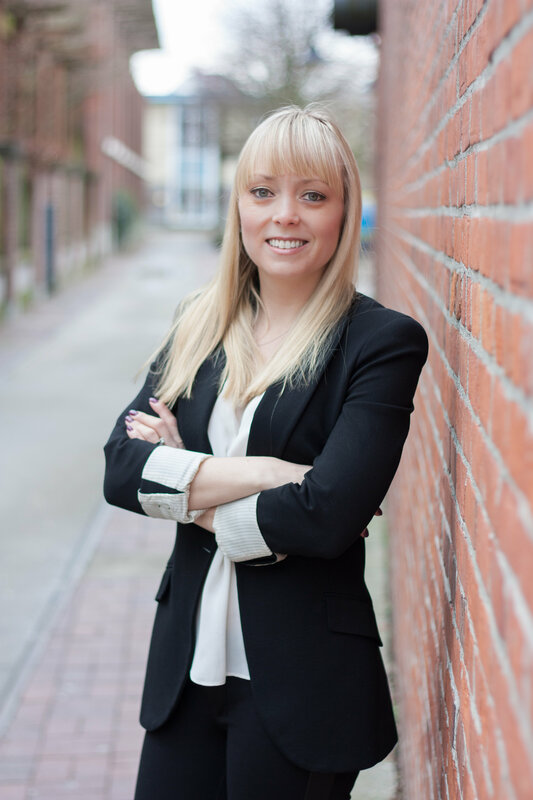 Sandy is a Vancouver based Realtor® working with Oakwyn Realty Downtown Ltd. Born in Vancouver, however moving to North Delta early in life, she became familiar with moving a lot early on. Having lived in numerous houses in Sunshine Hills in North Delta, she graduated from Seaquam Secondary, then went to Douglas College and Kwantlen University College where she graduated with a BBA (Bachelor of Business Administration) in Entrepreneurial Leadership. For the last nine years, Sandy, her husband Trevor and two dogs have called Yaletown home. Her entire career has been in sales - first starting in the sale of heavy industrial supplies, and then moving on to advertising sales, all while renovating and flipping condos on the side for the past seven years. When she’s not thinking about real estate, you can find Sandy traveling the world, skiing on the local mountains, or lacing up her skates at every opportunity. Looking for your dream home or investment property ? Let me help you achieve your real estate goals! Email or call me today!